Do you want faster fingers and better intonation? Do you want to improve muscle memory and overall facility on the violin? This book can help! Using eight separate sections, this book gives you short warm-up exercises that focus on specific finger patterns. The overall focus of the book is on high and low first finger and high and low fourth finger. All of the exercises are in first position. 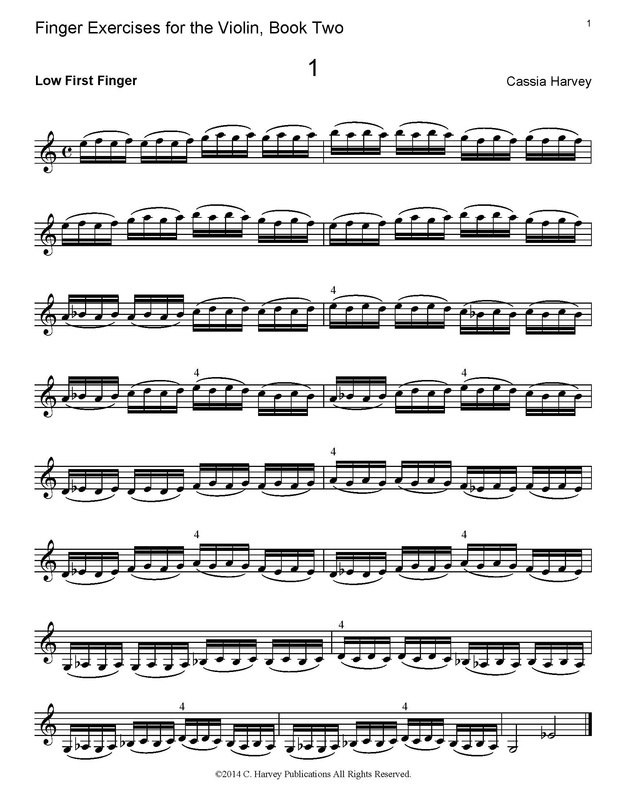 These studies will help you prepare for the complicated finger patterns in repertoire and pieces and will help you develop faster fingers on the violin. Improve your violin playing today with these essential technical studies!